Instructor: Jim Benoit (benoit@cajunarms.com) - More information on Jim and his training company (Tuscarora Tactical Training) can be found at www.tuscaroratactical.com. 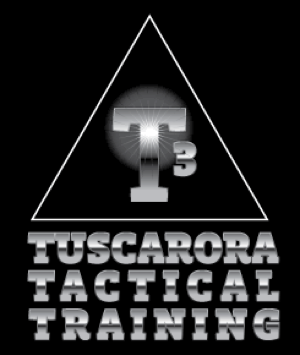 For a detailed course overview and of list of items to bring please see the Intro to Defensive Rifle training page. Course Fee: $175.00 per class with a 50% deposit required to hold your slot. Class will be held no matter the weather. To Register: Email or call Jim Benoit benoit@cajunarms.com or 610-399-1188. More Info: Email or call Jim Benoit benoit@cajunarms.com or 610-399-1188.